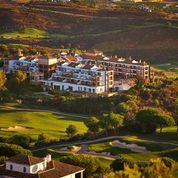 La Cala Golf is renowned as the finest golf complex in Andalucia, with three exciting 18 hole championship courses designed by Cabell Robinson. 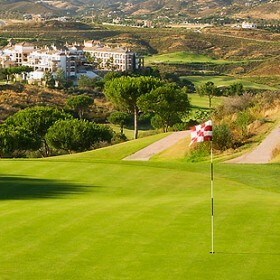 Our comprehensive golfing facilities and the inspiring mountain and Mediterranean scenery will enhance your game. 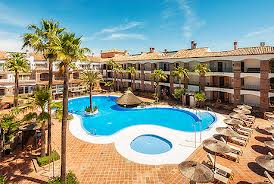 Afterwards, you can celebrate a successful round in our inviting Clubhouse Restaurant and Bar Laurel, relax on our two patios or choose the Recreational Room Podio to watch your favourite sport, read or simply enjoy the company of friends. 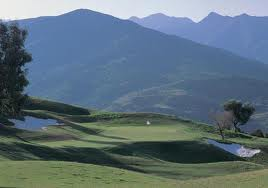 3Nights & 2 Rounds of Golf - play on any of the 3 courses - buggies included on most dates. 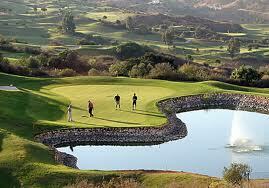 6 Nights & 5 Rounds of Golf - play on any of the 3 courses - buggies included on most dates.